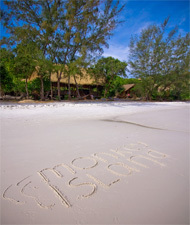 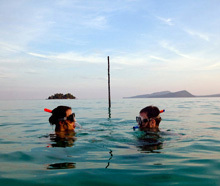 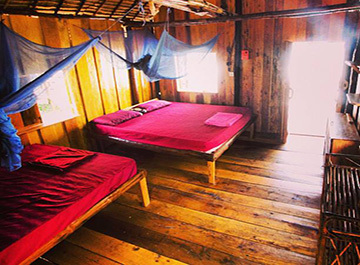 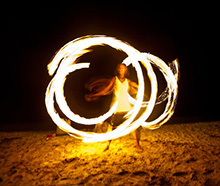 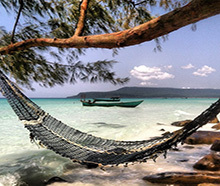 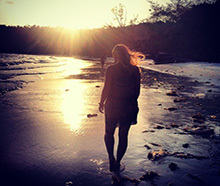 Description Hand crafted beach bungalows situated right on a white sand beach on Koh Rong Island. 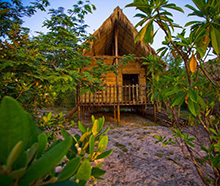 Each bungalow sleeps up to 4 people. 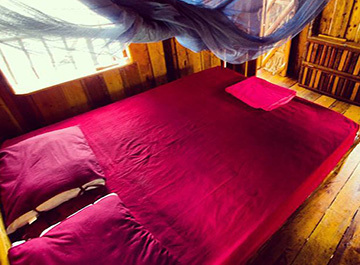 Dorm beds ($3) in a 10 bed dorm bungalow available. 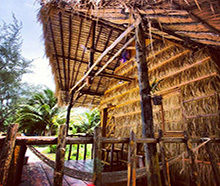 Restaurant and bar on the beach serving inexpensive western and Khmer dishes.